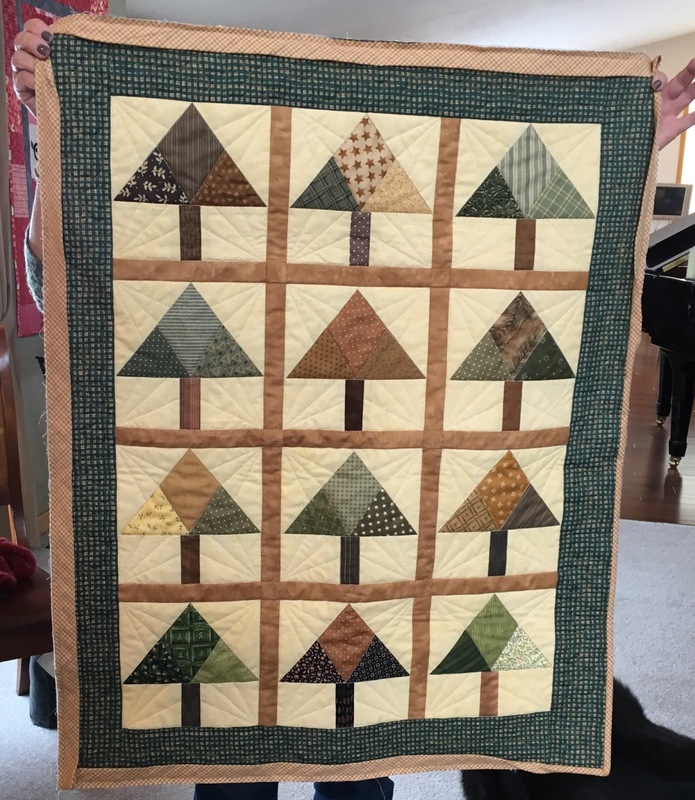 I was inspired to join Quilt with Us after seeing the most beautiful One Block Wonder posted via Quilt with Us. 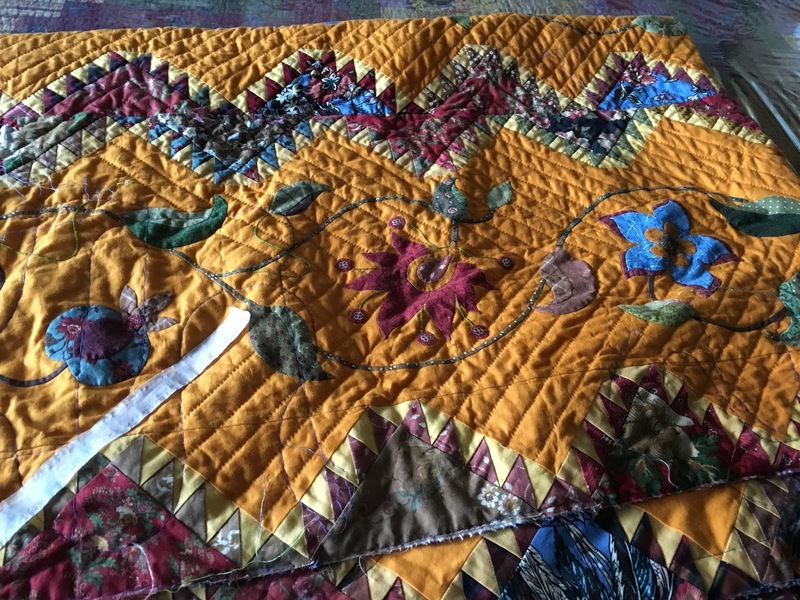 The quilt was made with a large Sunflower print; I would love to see the fabric used, as well as to share this request overall: When we share these fantastic finished projects: to share the FABRIC used for the One Block Wonders. Thank you!! High Fiber—It Beats a Hamster Wheel! 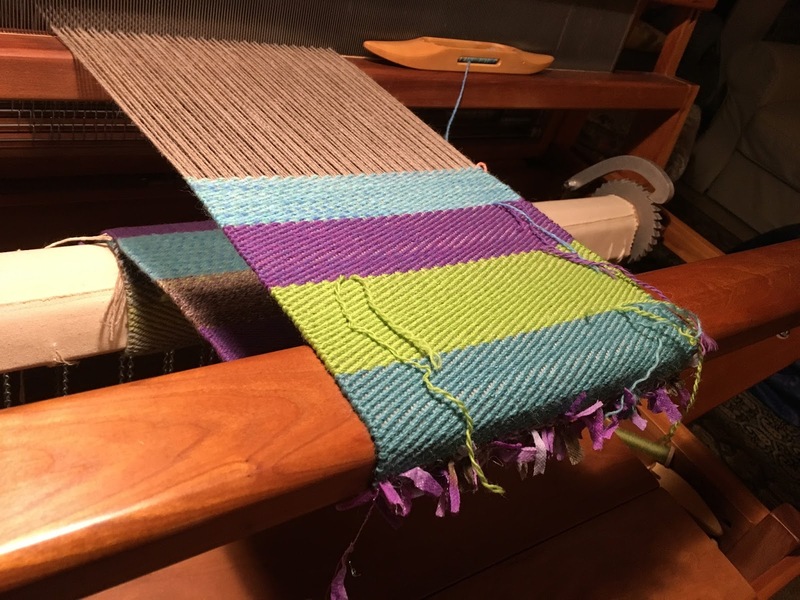 I managed to get some weaving done this week. I have not been to this show since the year 2000, but after seeing these pics, I sure wish I could have gone this year! Wow, these are some gorgeous quilts. I do have to say that my favorites are the whole cloth quilts though. High Fiber—Can I Take a Nap? Hope you were sitting down when you saw I actually posted! LOL I've been pretty AWOL from here. Life has been so busy for me. In case no one has posted, Annie Shaw, one of our CT family of bloggers, has died. I do not know the details, but found out on Facebook. Please keep her family in prayers. 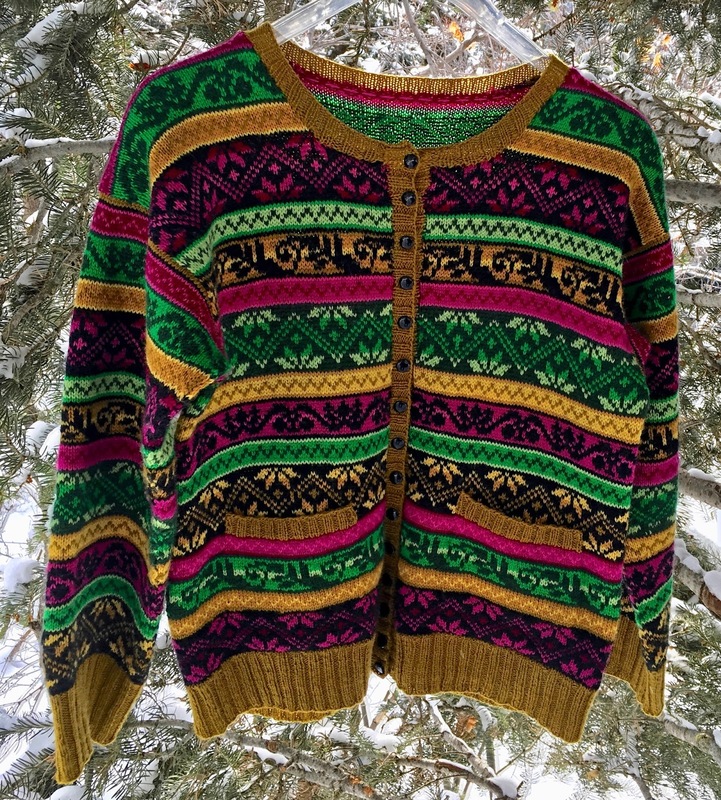 The "So-not-my-palette Cardigan" is finished.